George Davis, the chief financial officer of the chip maker Qualcomm, has left the company to become finance chief at rival Intel Corp.
Davis had been Qualcomm’s finance chief for about 6years and also served on the executive committee of the company’s board of directors. “On behalf of the Executive Team, I want to thank George for his dedicated service over the last six years at Qualcomm. 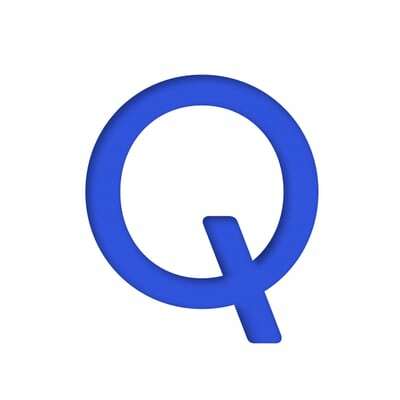 We all wish him well in his future endeavors,” said Steve Mollenkopf, Qualcomm CEO. Robert Swan, the new Intel CEO, held dual roles as chief finance officer and interim CEO at intel for 7months, until his position as the chipmaker’s top executive was made permanent in January. This left Intel in search of a full-time finance officer. “I know George is a world-class CFO, leader and team-builder. Our owners can expect a continued disciplined approach to capital allocation and a relentless focus on creating stockholder value,” said Swan. Davis and Swan have worked together at Applied Materials Inc. before joining Qualcomm and Intel respectively. According to Bloomberg, Swan is trying to revive Intel’s fortunes as the company faces questions about its future from analysts. Intel processors claims about 90 percent of the world’s PCs and the largest share of server processors, yet it was reported that delays in introducing new chip-manufacturing technology have led some analysts to warn that the company is more vulnerable to competition than it has been for decades. This is becoming more prominent as the company fell short of analysts’ projection in Q4 2018. Davis reports to Swan today as the new chief financial officer at Intel Corp. On the other hand, Qualcomm said it has appointed David Wise, a veteran of the company and its treasurer, as interim finance chief while it searches for a permanent replacement.